Music is an integral part of BIG KIC. 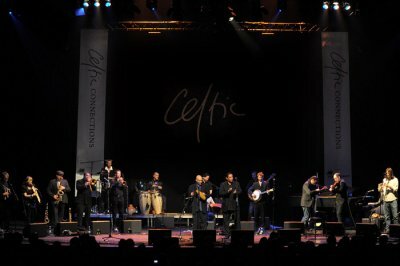 Saturday 14th August: 7:00 pm: Colzium, Big tent: Salsa Celtica supported by Norrie MacIver. 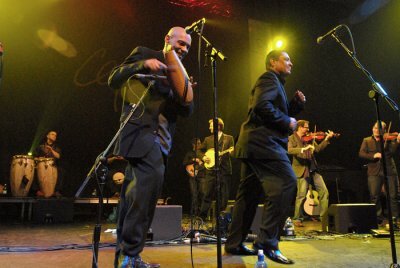 "Salsa Celtica are recognised by audiences of folk, jazz and world music alike as one of Scotland's top party bands. Norrie McIver from ‘Bodega’ – winners of the Radio 2 Young Traditional Musician of the Year - will help to make this a double bill to savour for Scottish music fans. 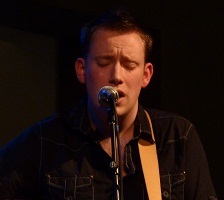 We are very proud to welcome this fine young Gaelic musician and vocalist to Kilsyth. Together they provided a superb big band finale to Saturday's Clan KICS event. Sunday 15th August: 4pm: Colzium, Scottish folk legend Dougie MacLean plus around ten bands performed non-stop at Carnival on three stages including our fabulous Big Top, from 12:00 - 18:00 - with a heady mix of world music, folk, and indie rock. 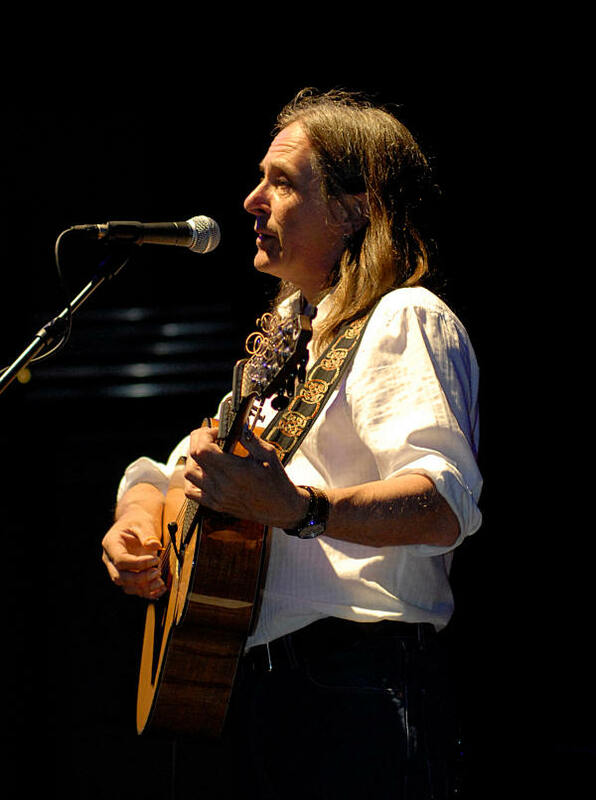 Considered by many to be Scotland's pre-eminent singer-songwriter, Dougie MacLean is renowned for his unique blend of lyrical roots-based songwriting and instrumental composition. He has built an international reputation as a songwriter, composer and extraordinary performer. His meaningful, haunting and emotion-filled music has been covered by a host of artists and his Caledonia has become one of Scotland’s most popular contemporary songs. Ceilidh band competitions took place in the Big Top on Saturday 14th August where spectators helped judge the bands by voting with their feet. Market stalls, a funfair, and other food and drink stalls were open throughout the day.